Residential properties in the Verde Valley reached a median price of $292,750 in 2018, 2.7% above the 2006 highs, officially recovering all the losses from the 2007/08 recession. Rimrock was 88% above, and other areas were slightly above/below those 2006 highs. Rimrock increased residential median prices with new upscale residential developments. Vis-à-vis 2017, median residential prices climbed 9.2% in the Verde Valley, with Camp Verde leading with +16.2%, Cornville +10.7%, and Sedona +8.4%. We anticipated at the beginning of 2018 that Camp Verde would see significant price increases because of several new developments including the new Medical Center. 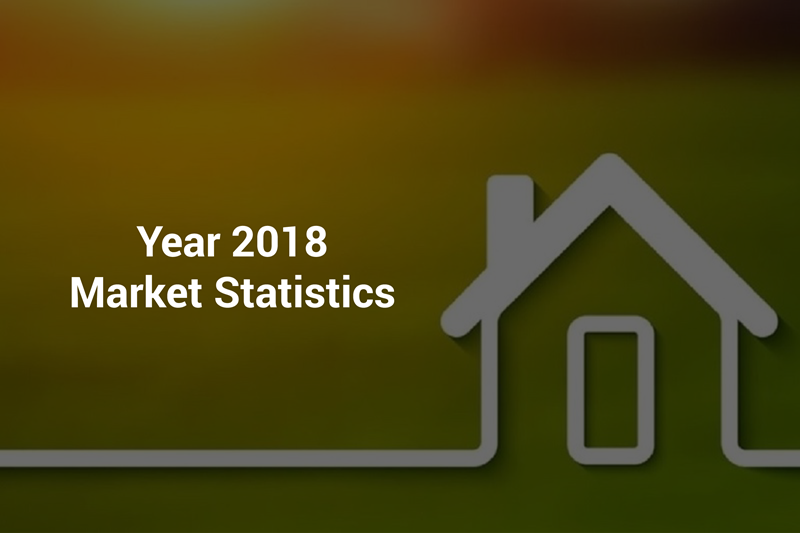 Sedona continued to see a low level of inventory with -12% fewer listings in 2018 vs. 2017 (-17% for all the Verde Valley). Expect continued strength in the real estate market during at least the first half of 2019 and the second half will depend on how macroeconomic and political factors develop. If you have been thinking about selling your home, this is the time to do it. We are in a “Sellers Market”, with very low home inventory, pressing prices even higher. Start by getting a free Comparable Market Analysis for your home here: http://agsedonarealestate.com/sellers/. Just request one and it will be sent to your inbox. Then, go to useful tips on preparing your home for sale. Also, make sure to visit the Pricing and Hoverers page to learn the dynamics of pricing in real estate.